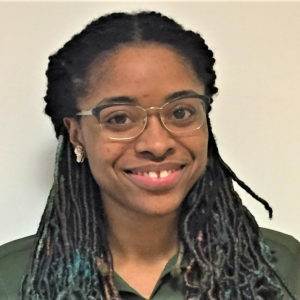 Tonya Alexis joined The Guardianship Project in January 2019. She received her bachelor’s degree in human services from CUNY City College of Technology in 2018. Tonya completed her internship at Brooklyn Community Housing and Services, a housing program agency for individuals with mental illness and/or substance abuse issues, where she was called upon to work in the intake department as well as one-on-one with clients. She was later employed at the agency as a full-time Case manager. These experiences motivated her to continue to volunteer with the nonprofit organization East Flatbush Village, where she participated in community drives that supported recreational and educational programs for community youth to express themselves and to build self-esteem.